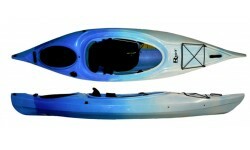 The Quest 9.5 is ideal for the smaller paddler who wants to relax on the water in a comfortable and safe kayak. 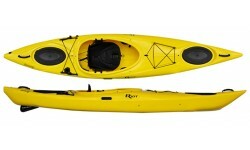 Paddlers of larger build should look at the Quest 10HV. 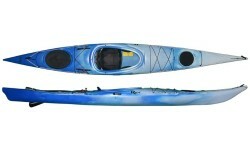 The Quest 10 HV is the perfect kayak for a relaxed paddle on flat water. It is stable and easy to handle with a large cockpit and comfortable seat. 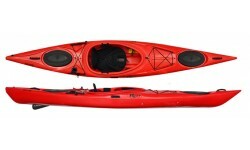 A great lightweight & compact touring kayak that provides the perfect blend stability and performance. Perfect quiet rivers and other inland waterways. Light and easy to transport. 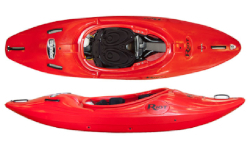 The Riot Enduro 12 is a wide stable forgiving kayak for all abilities and perfect for relaxed days on the water and even a spot of fishing. Featuring drop down skeg as well as front & rear hatch. 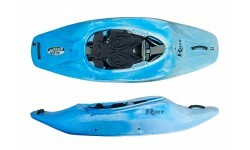 The Riot Enduro 13 is a well equipped touring kayak providing excellent forward speed & tracking. Its profile & 13ft length means it deals well with chop but is still manageable on smaller rivers. 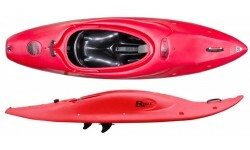 The Riot Edge 15 is a superb day touring kayak ideal for open water and longer trips. 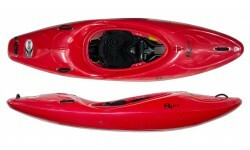 Its comfortable and easy to paddle as well as having loads of storage thanks to is front and rear hatches. Offering amazing value for money the Brittany 16 is a fully featured Sea kayak with classic three hatch set up and rudder / skeg combination. The Riot Astro is a true classic design playboat that will have you throwing carthweels and pulling air with ease. Available in 2 sizes and with fully adjustable outfitting at a great price. 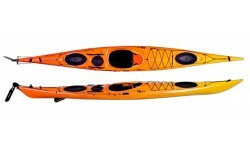 The Riot Mako 10 & 12 are quick & easy to use pedal powered kayaks. Lightweight, stable & kitted out ready for angling and all at an affordable price. The Riot Boogie is a high performance plastic surf kayaks with squashtail and fins to allow you the carve up the surf and play in the waves all day long.